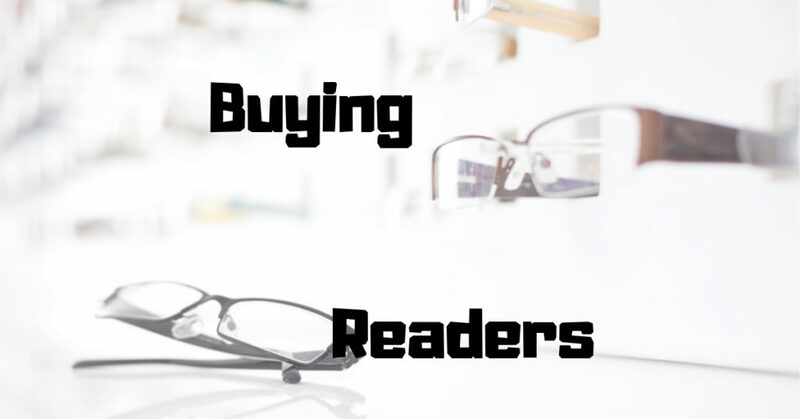 Need to Buy Reading Glasses? Buying reading glasses can be confusing. Over the counter or prescription. This should “clear” things up for you. 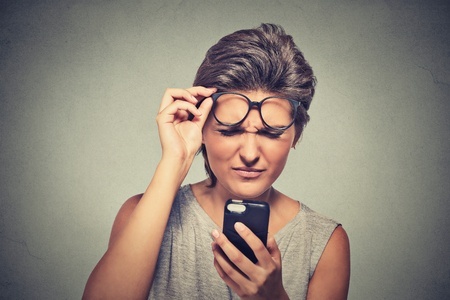 Near vision loss, or presbyopia, happens to everyone. Around the age of 40, it gets really difficult to focus on near objects, such as reading. Here are some nice options for you!